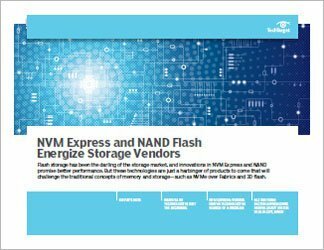 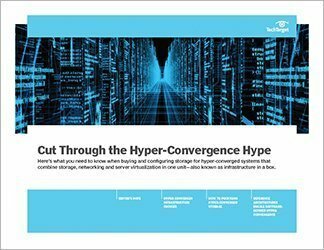 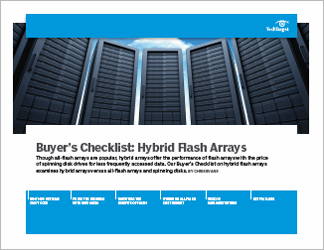 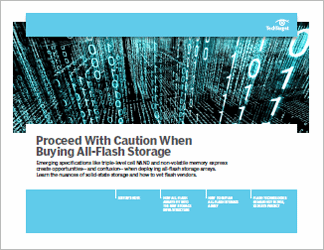 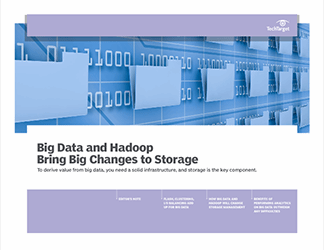 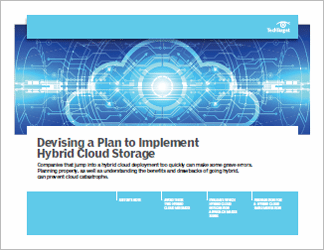 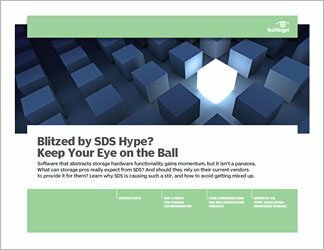 All-flash storage arrays: Are they killing hybrids? 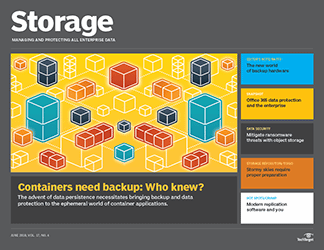 Container applications need backup: Who knew? 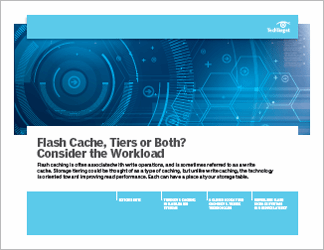 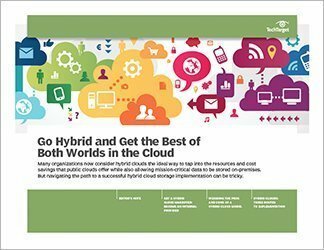 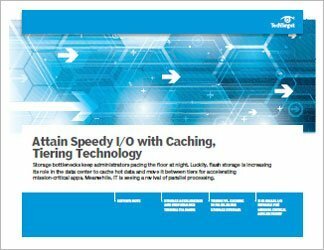 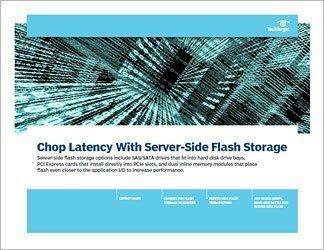 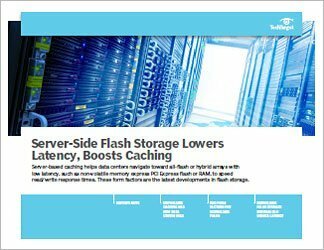 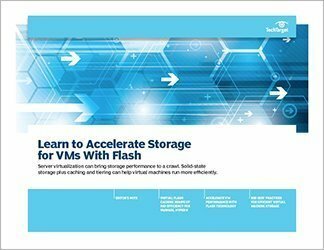 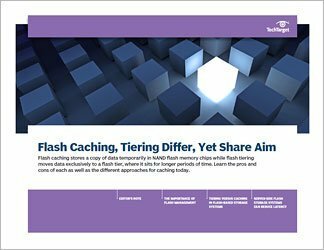 Flash technology debate: All-flash or hybrid? 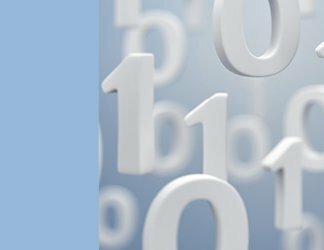 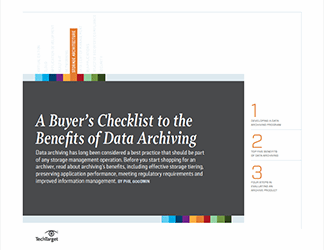 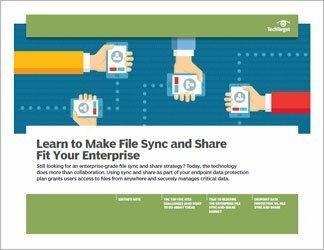 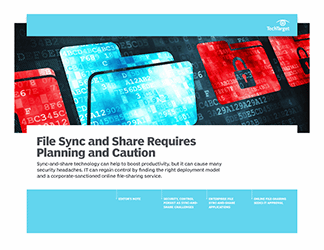 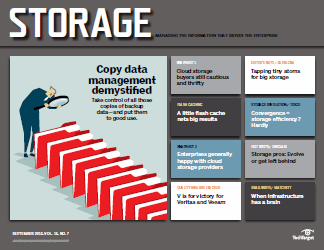 What are the real benefits of data storage management software? 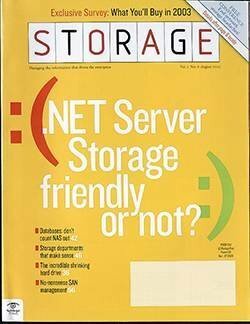 .NET server storage: Friendly or not? 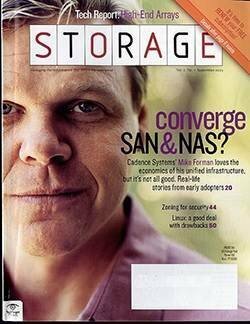 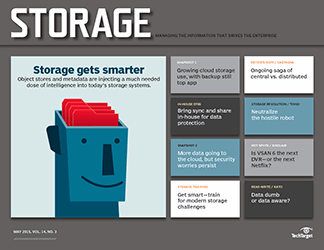 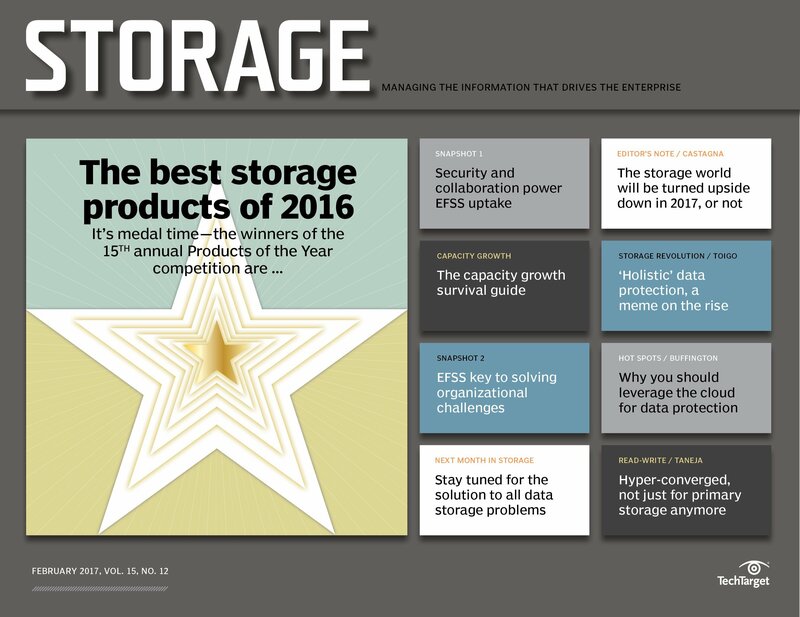 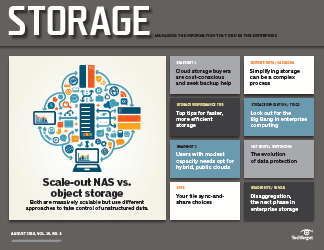 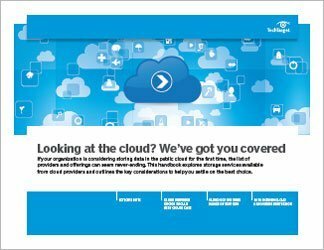 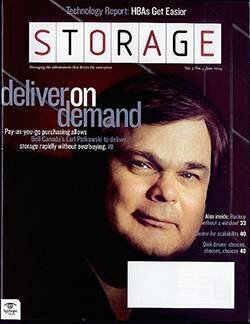 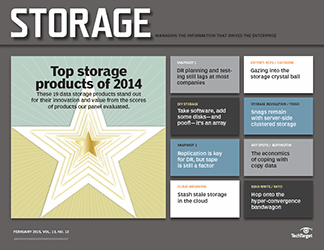 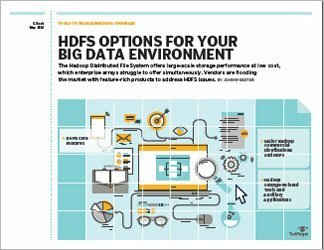 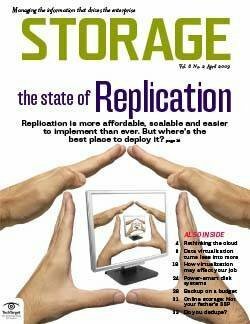 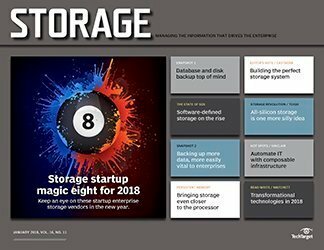 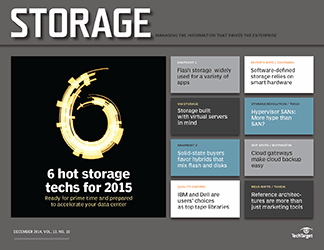 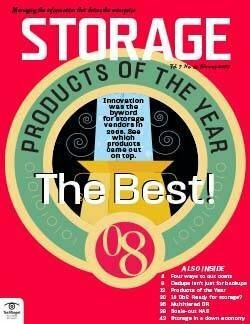 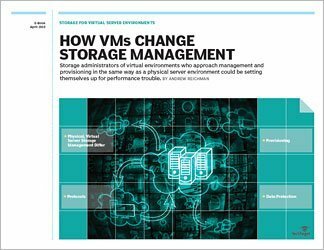 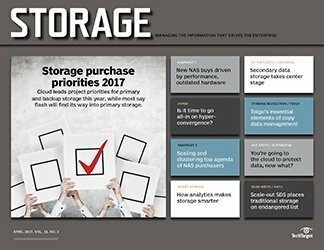 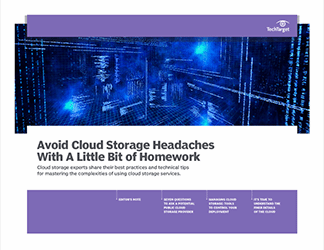 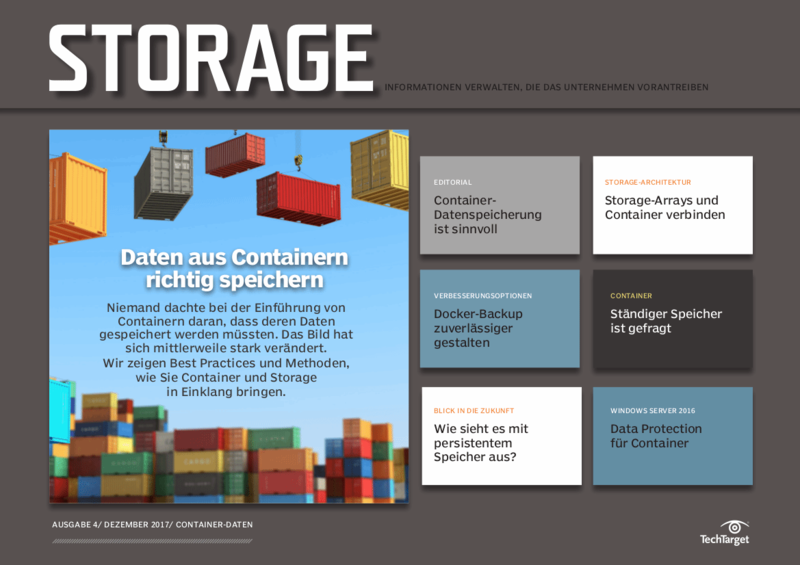 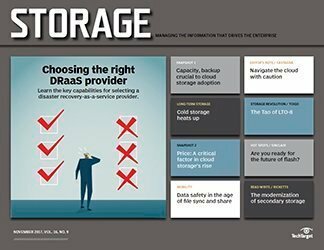 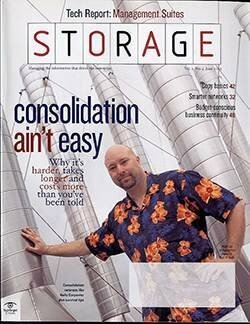 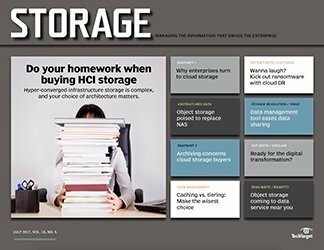 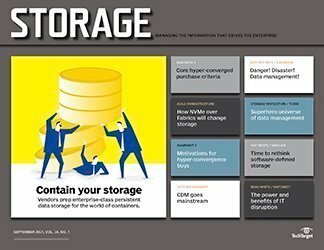 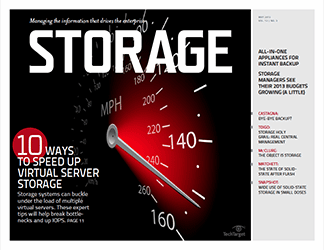 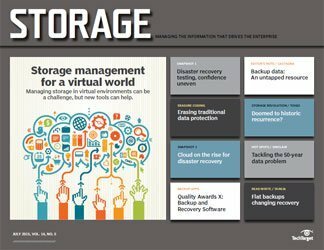 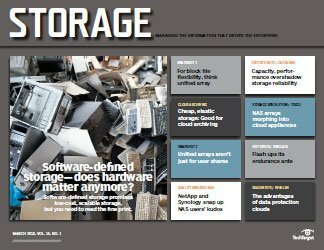 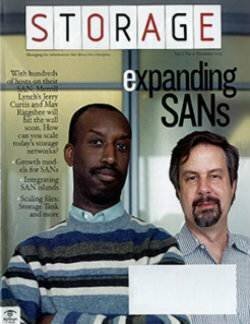 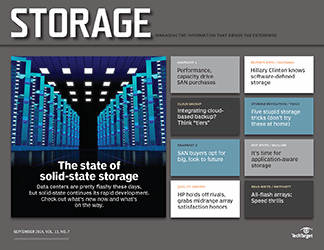 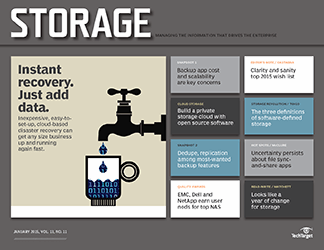 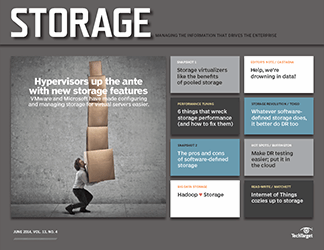 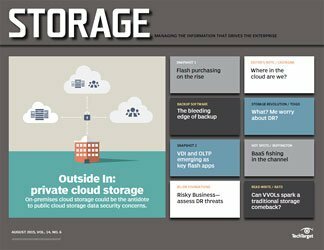 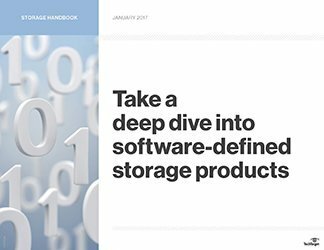 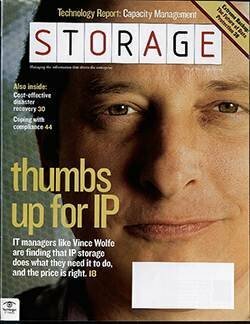 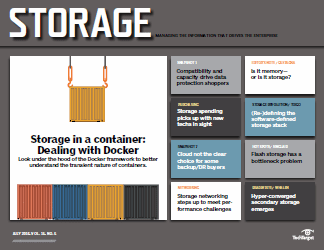 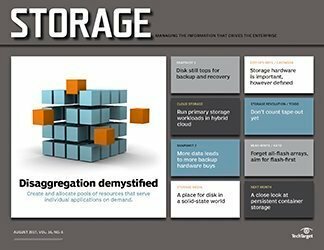 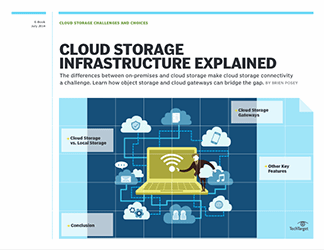 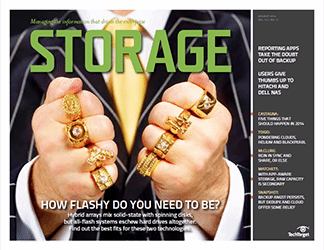 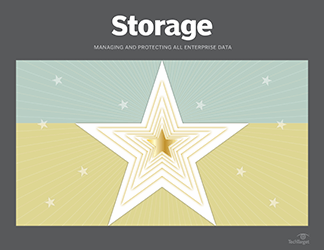 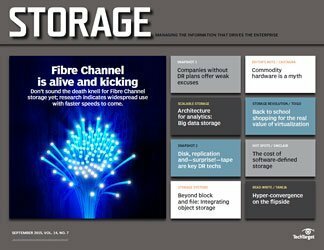 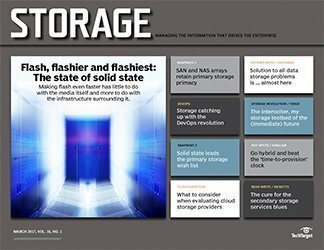 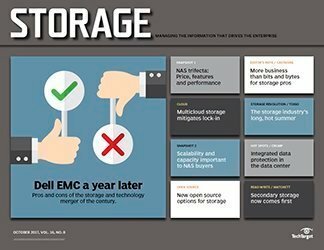 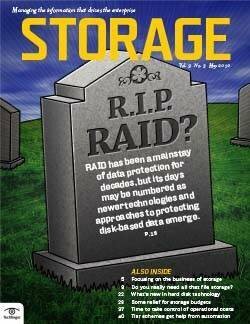 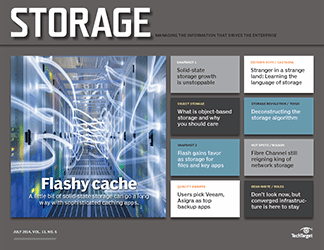 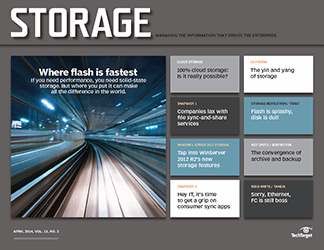 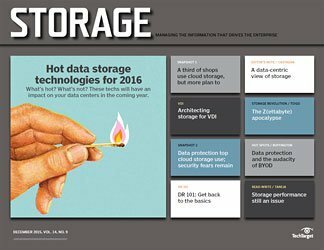 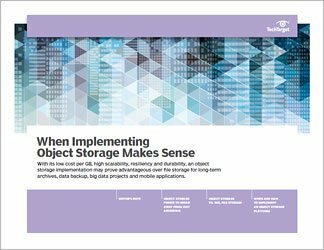 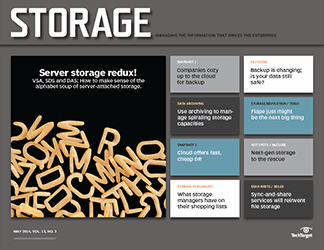 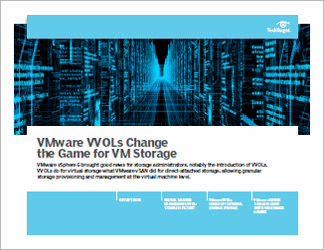 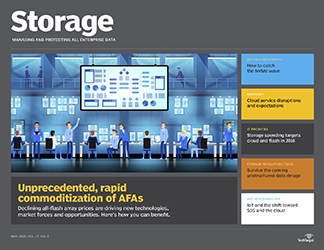 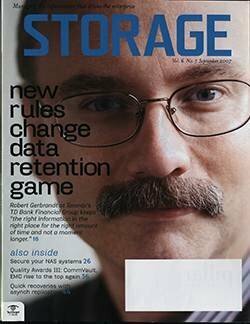 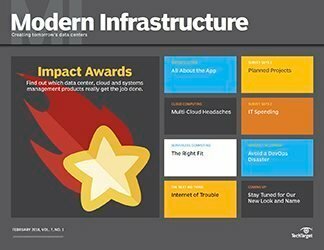 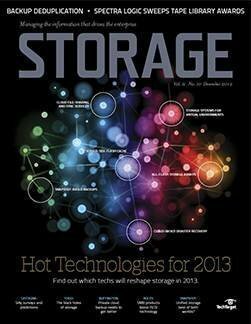 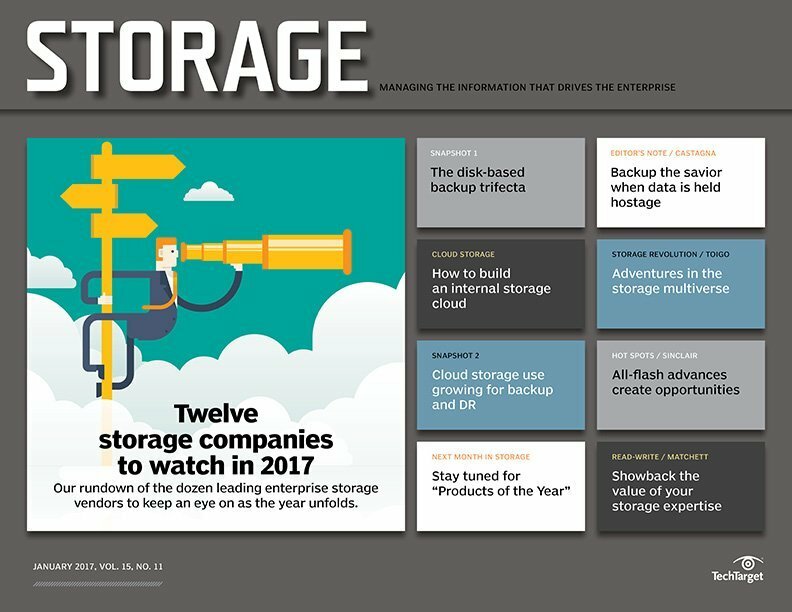 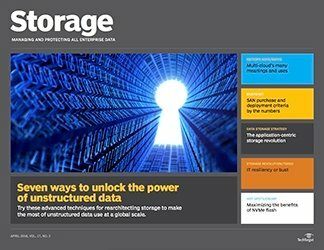 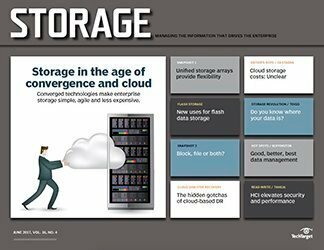 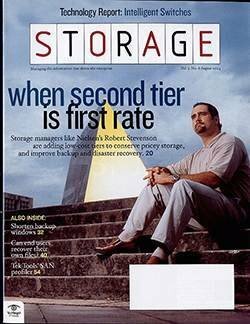 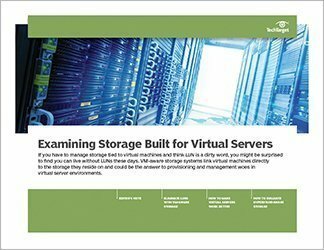 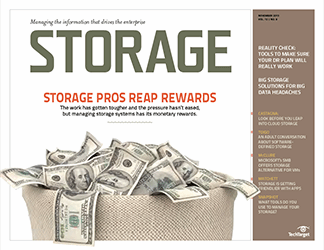 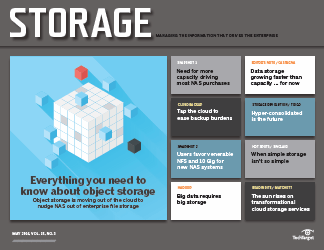 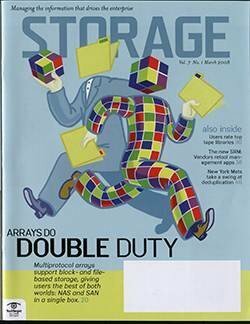 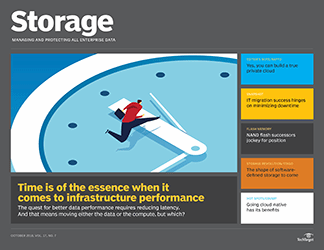 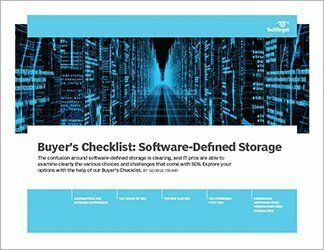 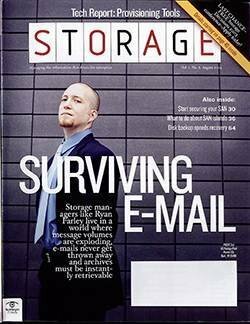 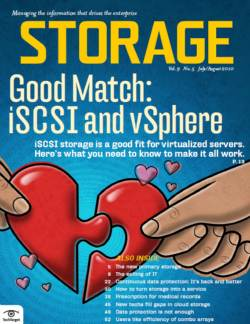 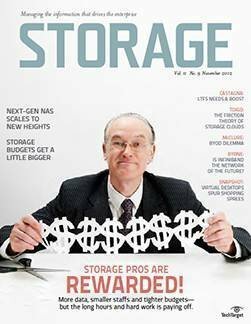 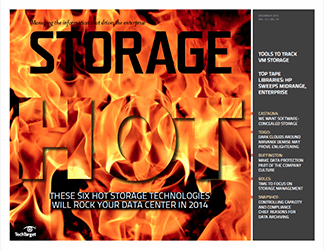 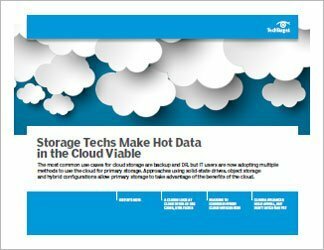 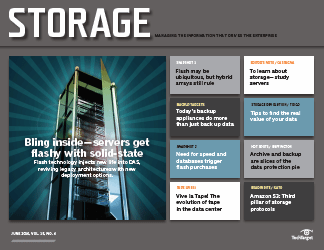 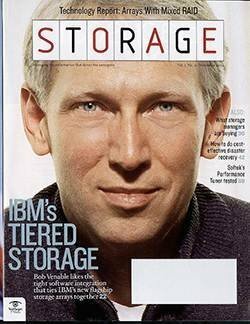 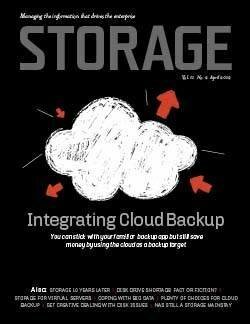 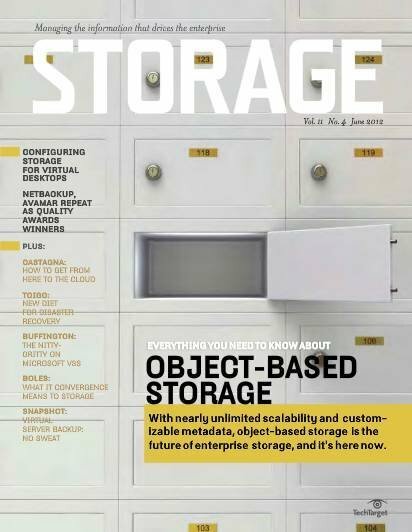 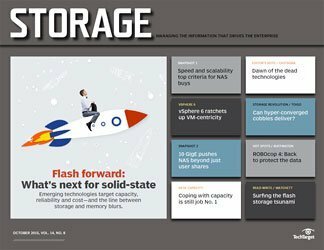 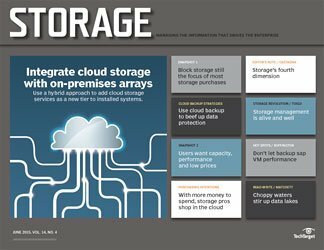 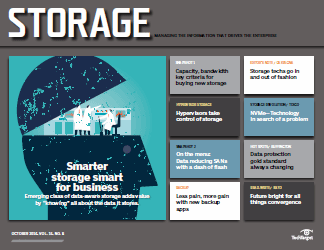 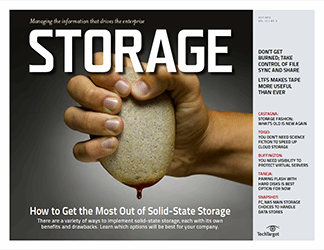 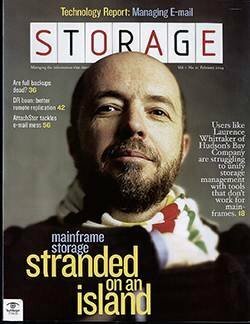 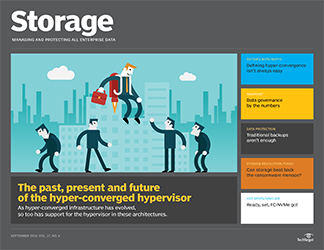 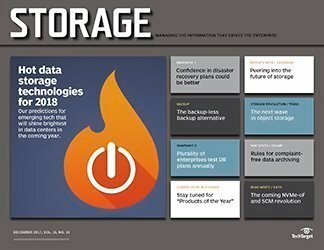 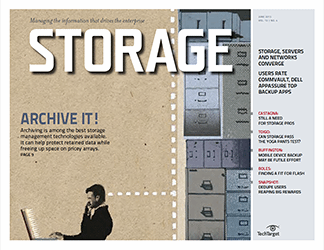 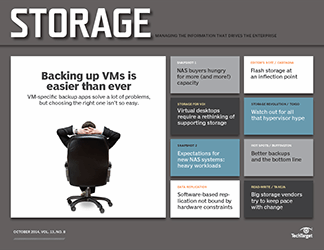 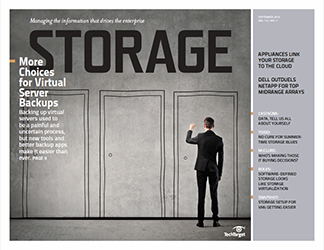 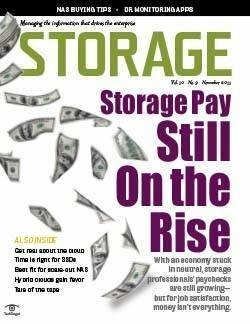 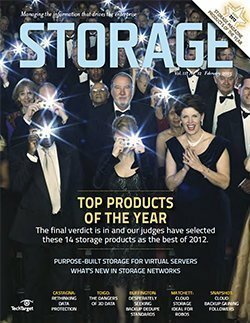 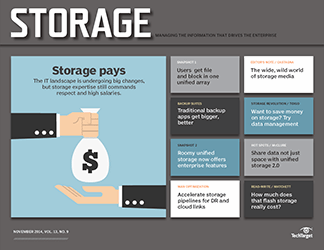 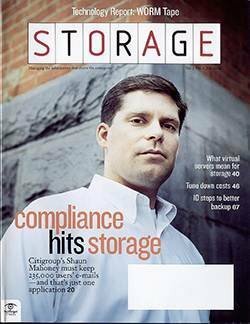 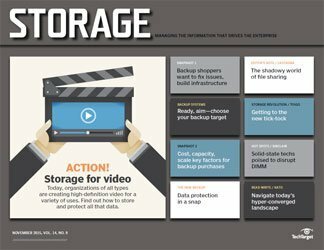 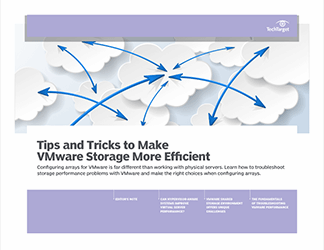 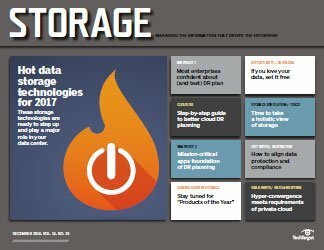 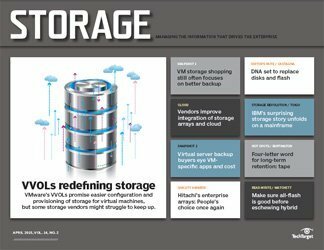 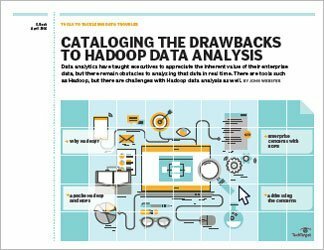 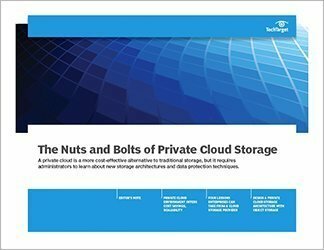 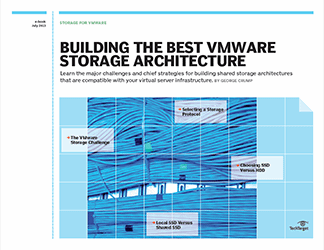 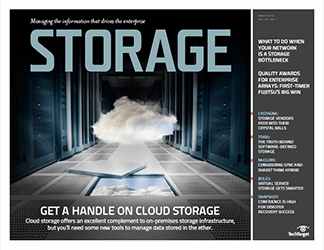 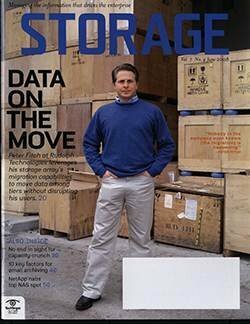 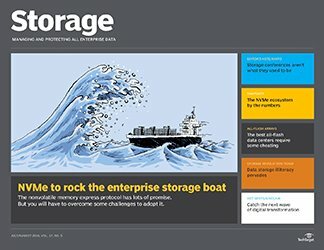 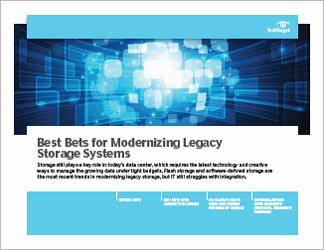 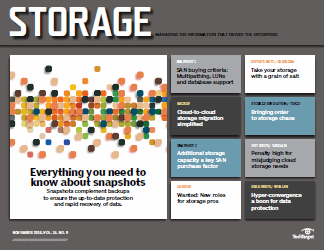 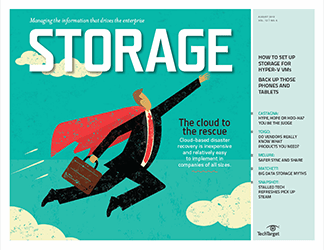 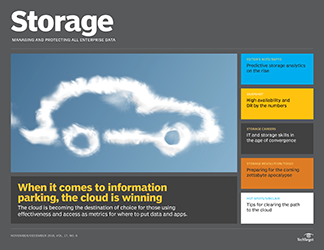 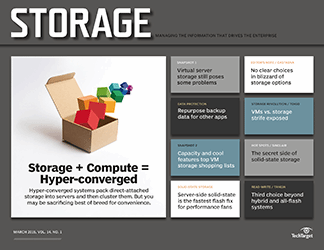 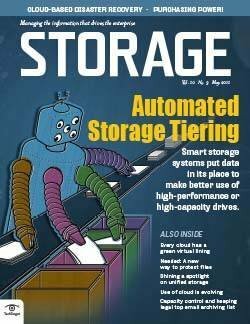 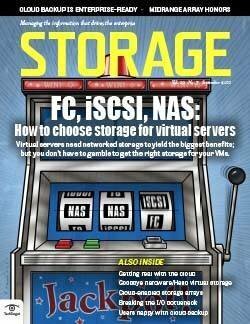 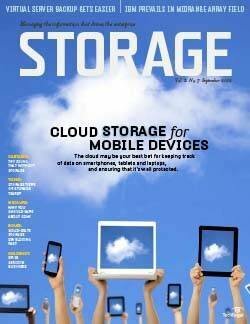 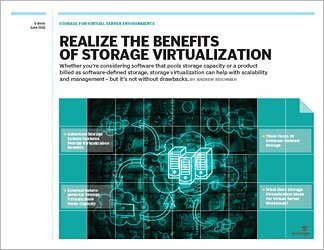 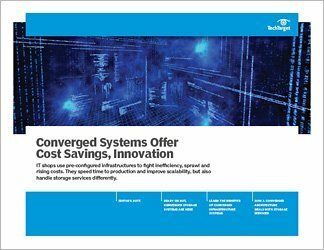 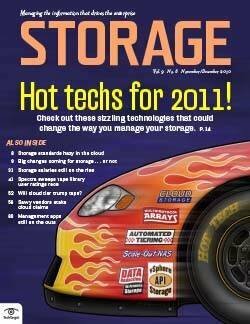 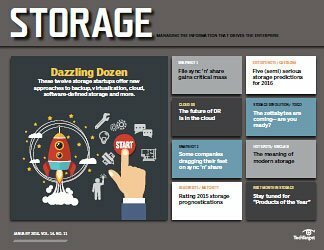 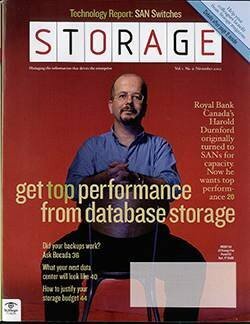 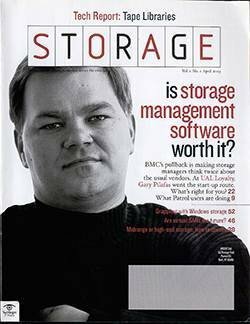 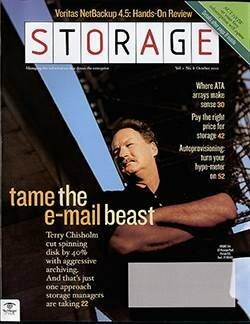 is a digital magazine where experts provide detailed advice to help IT professionals solve today's increasingly complex storage challenges. 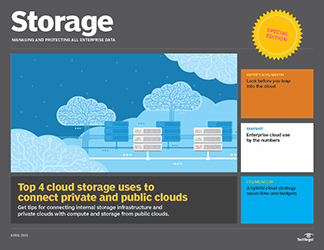 It helps you manage, protect and drive business value from enterprise data residing on premises and in the cloud.